Los Angeles rapper, Nipsey Hussle, whose real name was Ermias Davidson Asghedom was reportedly shot multiple times outside of his clothing store, in the Hyde Park neighborhood of LA, south of the Crenshaw area on Sunday. Law enforcement sources revealed to TMZ that three people were shot at the store. The 33- year-old father of two was pronounced dead on arrival at a hospital while two other victims remain in serious condition. 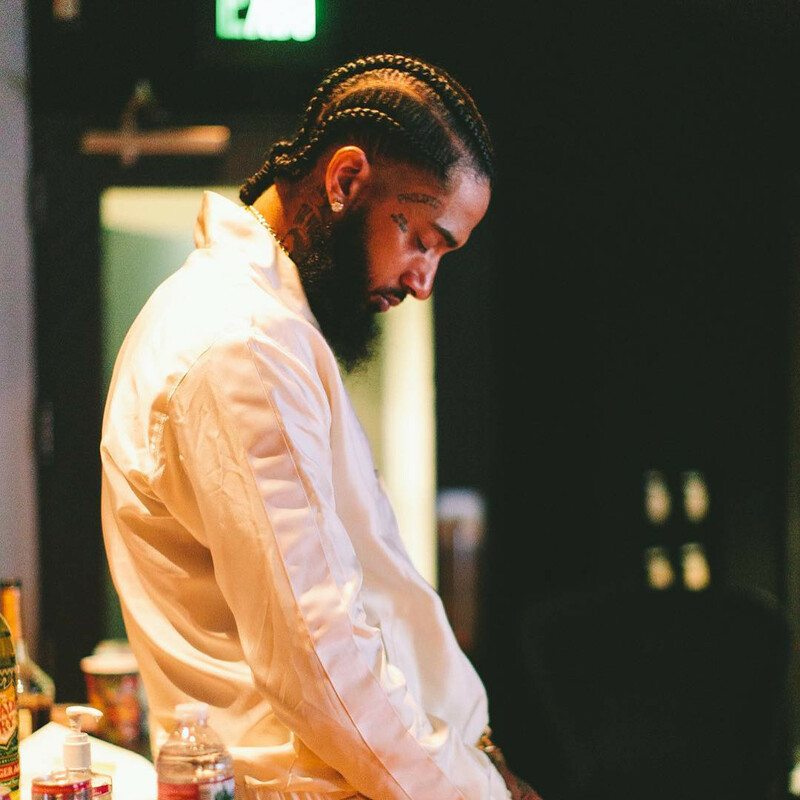 The suspect is thought to be a Black male in his 20s, and sources say the man came up to Nipsey and others on foot and fired multiple shots before fleeing in a vehicle driven by a woman.